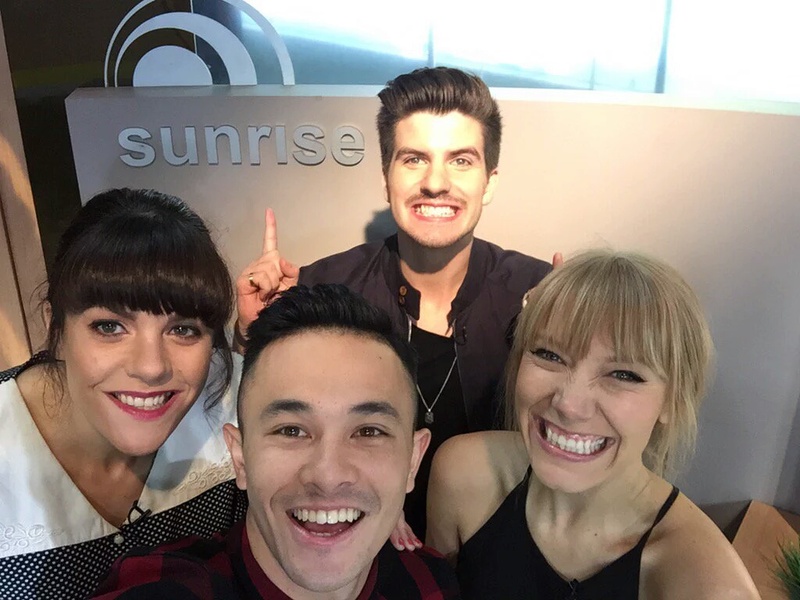 Home TELEVISION WORLD X FACTOR X FACTOR UK X Factor Australia 2015 Winner is Fil-Aussie Cyrus Villanueva! X Factor Australia 2015 Winner is Fil-Aussie Cyrus Villanueva! X Factor Australia Season 7 (2015) has named its grand winner, and he is Cyrus Villanueva, a 19-year-old Filipino-Australian! The X Factor Australia 2015 Grand Final had Cyrus Villanueva singing Chris Isaak's "Wicked Games", winning against Louise Adams, who finished in 2nd Place, and the duo Jess & Matt, who was 3rd. 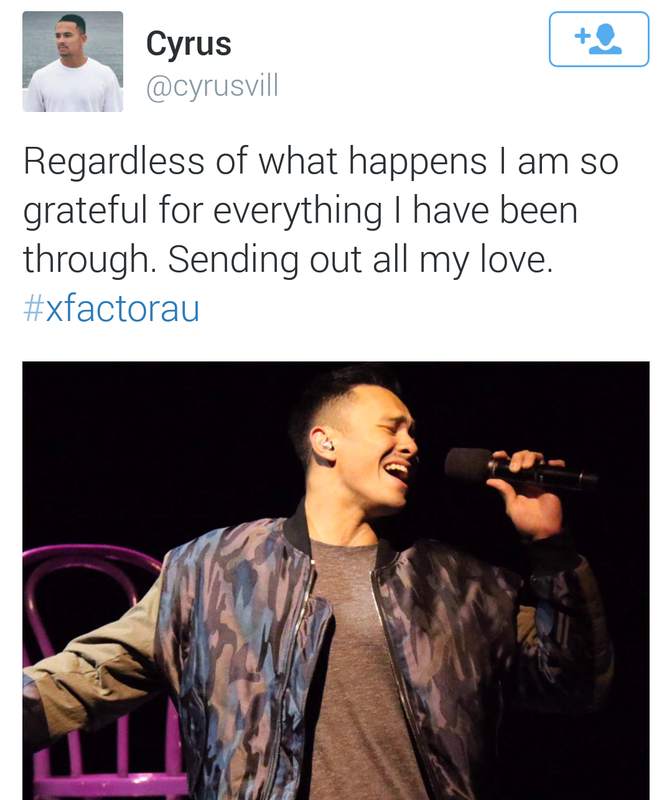 In his first tweet after winning X Factor Australia, Cyrus said that he never expected he would become the winner. 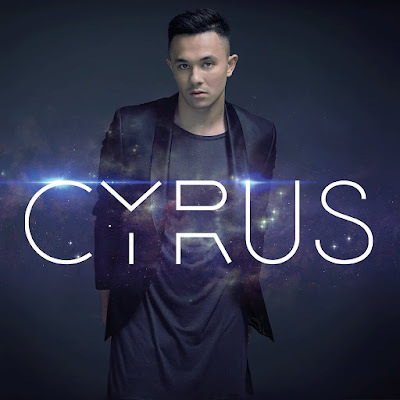 @cyrusvill: "I never thought I would have made it this far - through the ups and the downs! THANK YOU!" It's now the 2nd straight year that a Filipino emerged as X Factor Australia winner. Last year's Season 6 winner was Marlisa Punzalan. I'm hoping that the Filipino group 4th Impact will also win in X Factor UK 2015 which is now heading to its 4th Live Show.